A seminal figure in late 19th-century European art, Georges Seurat (1851–1891) shared with the French Impressionists (with whom he showed in 1886) a commitment to recording the commercialized pleasures of modern Parisians. However, he sought to reform the style through a rational, disciplined approach derived from his study of scientific theories of optics, perception, and color. His method, which he called Divisionism (also referred to as Pointillism) consisted of applying small touches of paint over complex underlayering, resulting in forms that are only resolved visually from a distance. In his mural-sized Bathers at Asnières (1884, National Gallery, London) and Sunday Afternoon on the Grande Jatte (1884–1886, Art Institute of Chicago), his aim was to produce permanent and monumental records of his own time, as the Parthenon had for ancient Greece. Yet, classical art was less influential for Seurat than were other sources, including Egyptian and Medieval art, popular broadsides, and folk art. His structured designs, departure from Academic/Classical traditions, and striving for an essence beyond the moment had a strong impact on the emerging Symbolist movement. 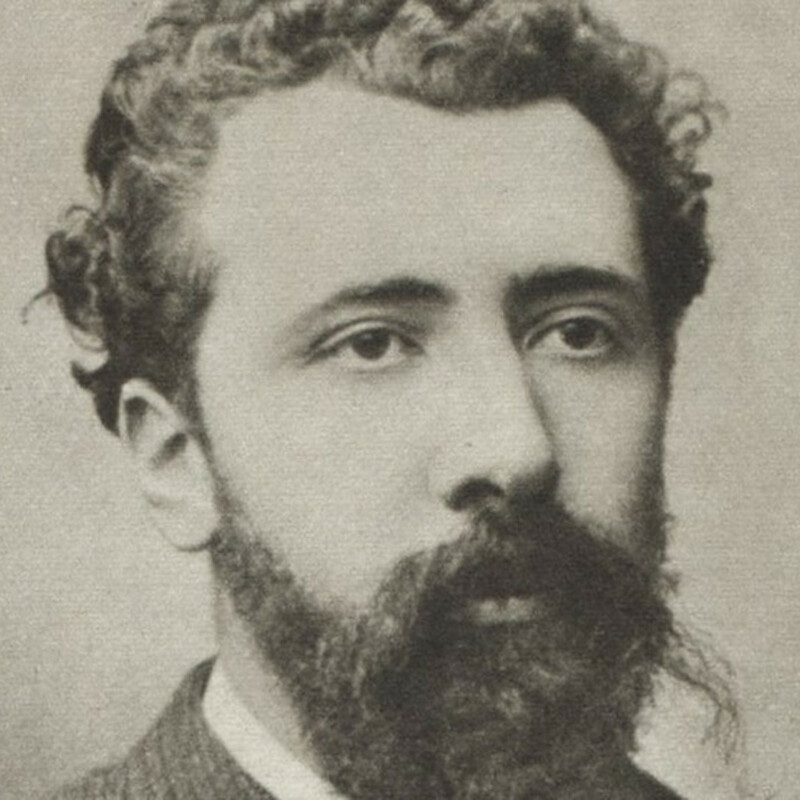 Scholars debate whether Seurat intended a political message about capitalist society in his work (many of his admirers were socialists and anarchists). Nonetheless, his desire to create an art of his own era that would be taken seriously by future generations has come to pass.